The JDC Archives wants to hear from you–what’s your JDC story? Jewish genealogy and genealogy in general have always been a subject of interest to many. However, in recent years, there has been a surge in interest in the wake of the many genealogy websites, genetic testing, and popular “finding your ancestry”-type television shows. The JDC Archives serves as a treasure trove of genealogical resources for Jewish family researchers around the world – including one of the aforementioned genealogy television shows, Finding Your Roots on PBS! From the Archives website you can search photographs and text documents (all of which are free to access), where you may find a family member or more in our records! 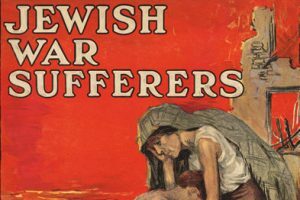 Over the last few years, the JDC Archives has heard from people whose families were assisted by JDC about their unique “JDC story.” Some stories focus on the Holocaust and post-Holocaust era; other accounts reflect different times and places. 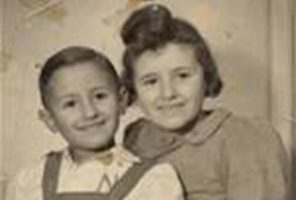 A JDC Archives Committee member, Elka Deitsch, found the address of her family who fled as refugees to Uzbekistan where her grandmother received JDC parcels. With this information she was able to Google search the house in which they lived. Some individuals recognized family members in one of our historical photos, while others have held onto items that reminded them of the part that JDC played in their lives many years ago. Many JDC staff members have also contributed to the ever-growing collection of stories detailing JDC’s assistance to their family members. By simply working in an office that houses such archival treasures, JDC staff get a unique glimpse into their personal histories. From staff with family members who found refuge in Shanghai to those who found pieces of their JDC story at home, working at JDC brought this connection full circle. In a parting note to JDC-New York, former JDC Accounting and Finance staff member Ariel Markowitz noted that his father was very excited when he told him that he got a job at JDC, as JDC helped Ariel’s father come over from Hungary in 1957. Cheshire Fraser, a former employee in the Resource Development department, reported a similar reaction. When she told her cousins, who came to the United States from the USSR in 1990, that she was going to work for JDC – they were thrilled! In fact, Cheshire’s cousin still has the sweater she received from JDC when she was 14 years old. Other staff, such as former JDC Entwine staff member Sarah Goldenstein, did not know of their JDC connection until they started working at JDC. 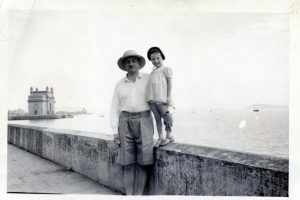 In the 1940s, JDC helped Sarah’s great-grandparents escape Germany to come to the United States. 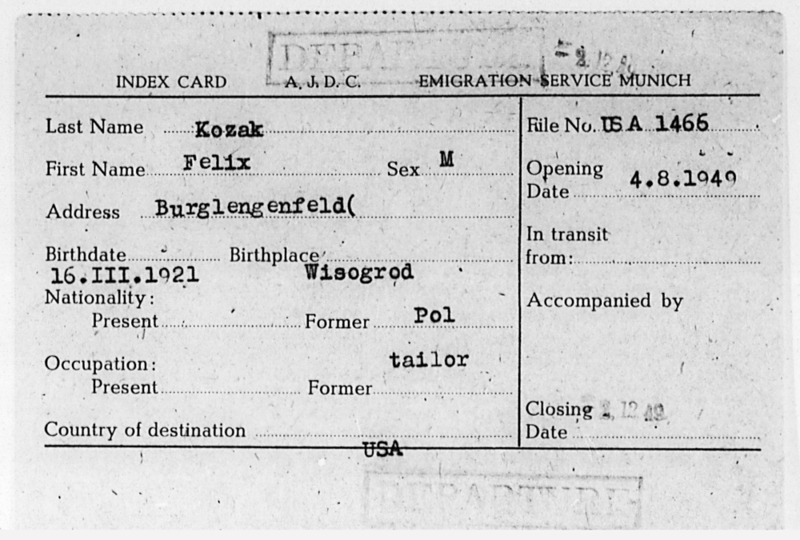 The emigration service index card of Felix Kozak, the grandfather of JDC staffer Gila Ward Menda. A resource as rich as the JDC Archives holds countless more stories like these, waiting to be uncovered and shared with other family members, friends, and even researchers. See what you can learn about your own family history in the JDC Archives Names Index and tell us your own JDC story here.